Description All your Banners will be sent as individual units by parcel delivery. 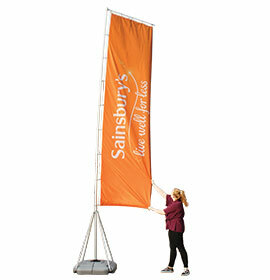 Your Banners will be sent in two separate deliveries – one by pallet, one by parcel. 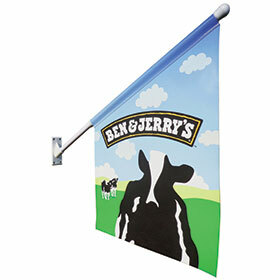 High impact printed display banner suitable for internal or external use. 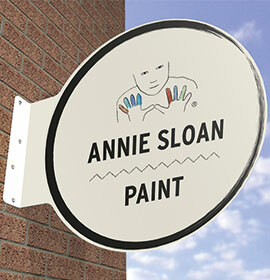 Available in a range of PVC materials up to 3m (wide) x 20m (long) and suitable for internal and external use. Folded hems provide a ‘double strength’ perimeter for optimal wind load/tear resistance. 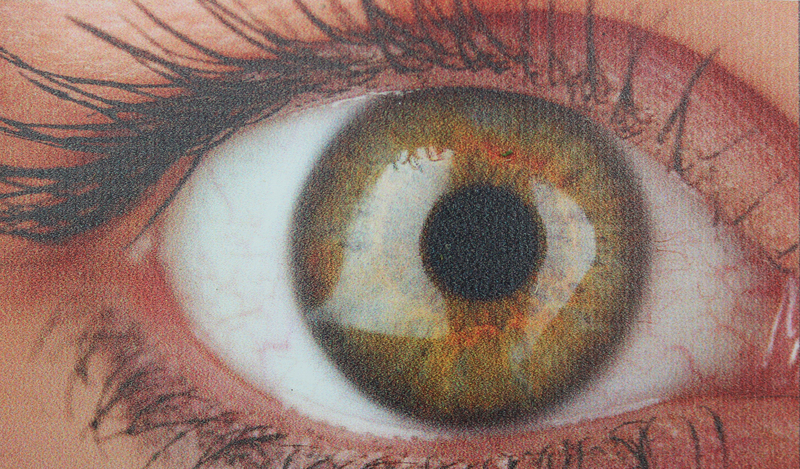 Eyelets are fitted as standard on each PVC Banner. Supplied with 300mm translucent nylon tie-wraps (1 per eyelet) - quick and easy to use, achieve the best appearance and extremely secure. Individually poly-bagged, providing protection throughout storage and distribution. 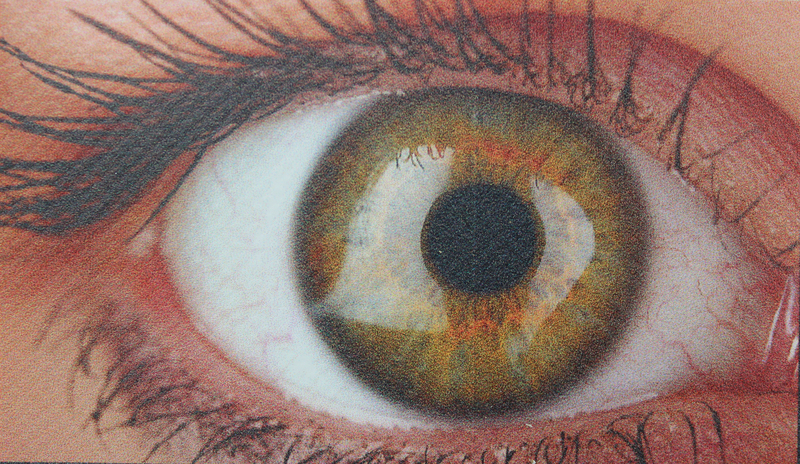 Our most popular banner material for single sided print and plain white reverse. 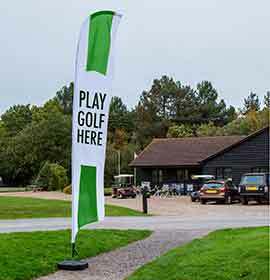 Our highest performing banner material, Light Block PVC provides excellent colour vibrancy and a long lasting performance. Ideal for single or double sided print. 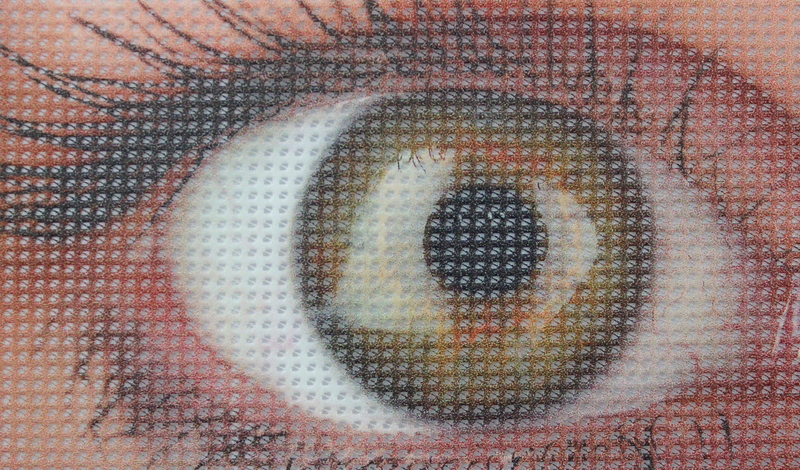 Small holes allow air to pass through, making mesh PVC ideal for windy locations, scaffolding and site/event fencing. It is suitable for single sided print only (with white reverse).